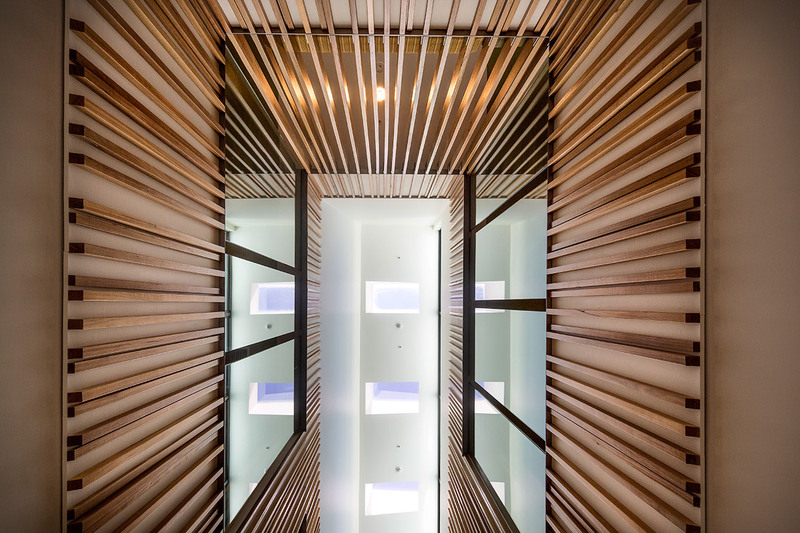 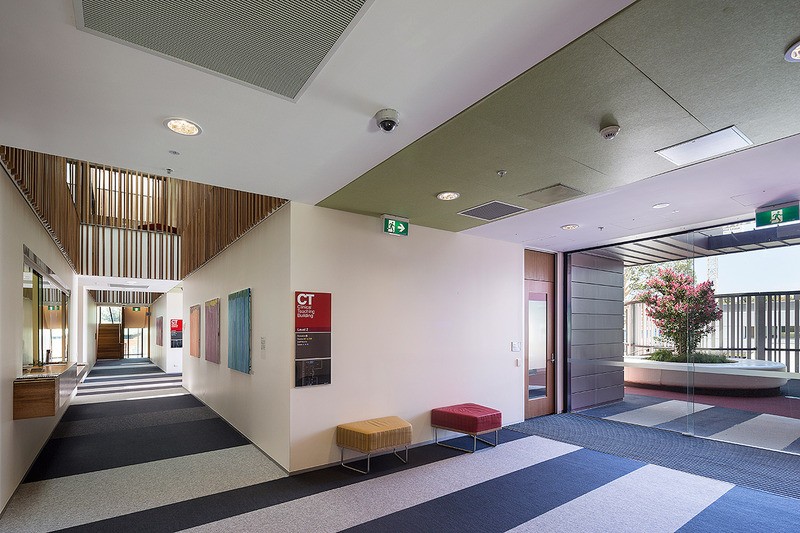 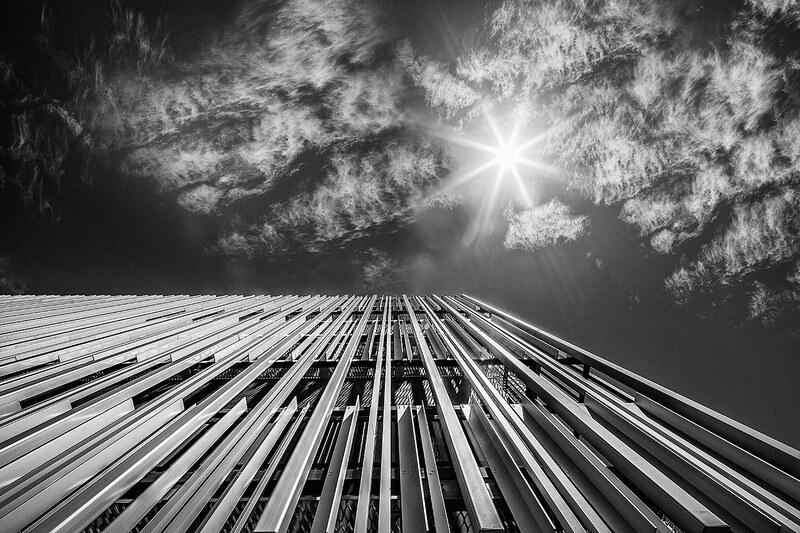 The first few images below were captured during a recent trip to Bendigo to photograph several of the new (ish) buildings for La Trobe University. 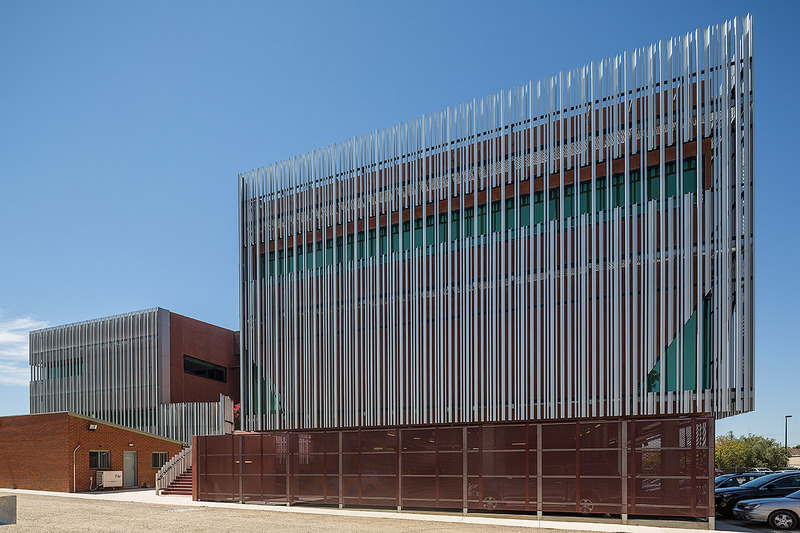 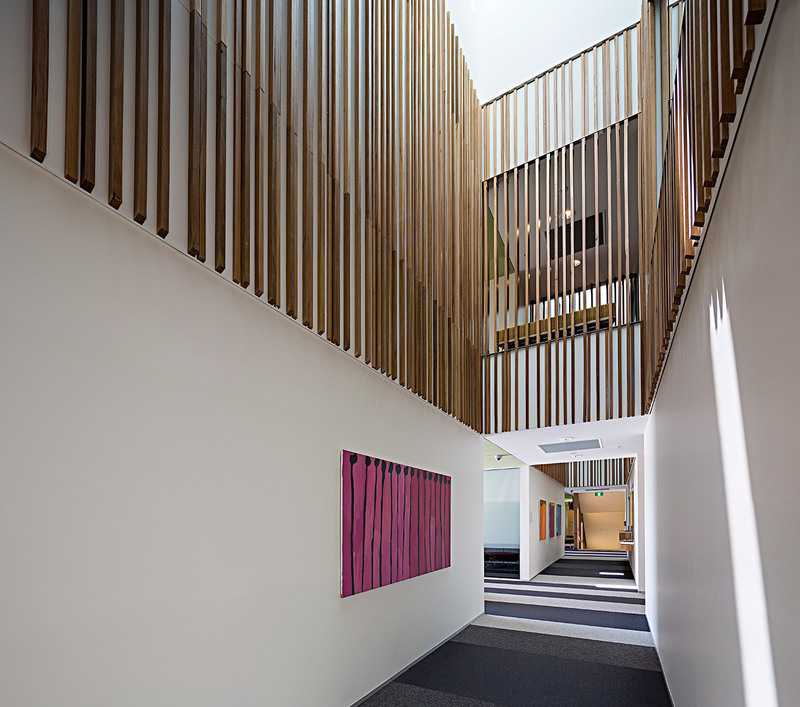 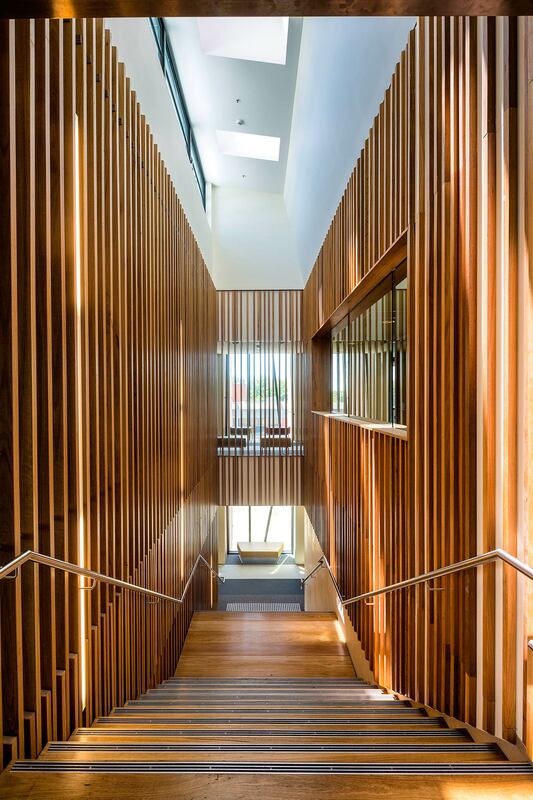 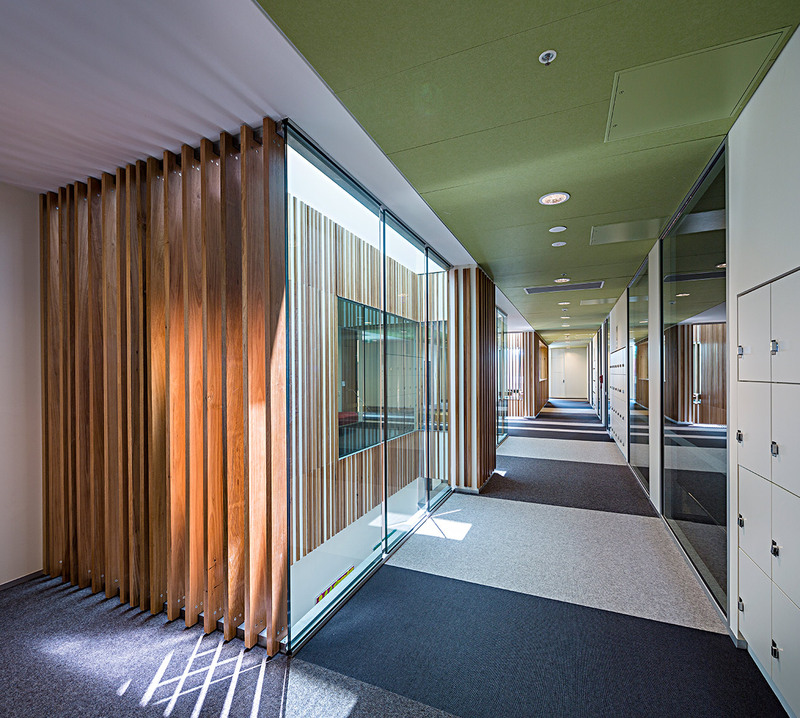 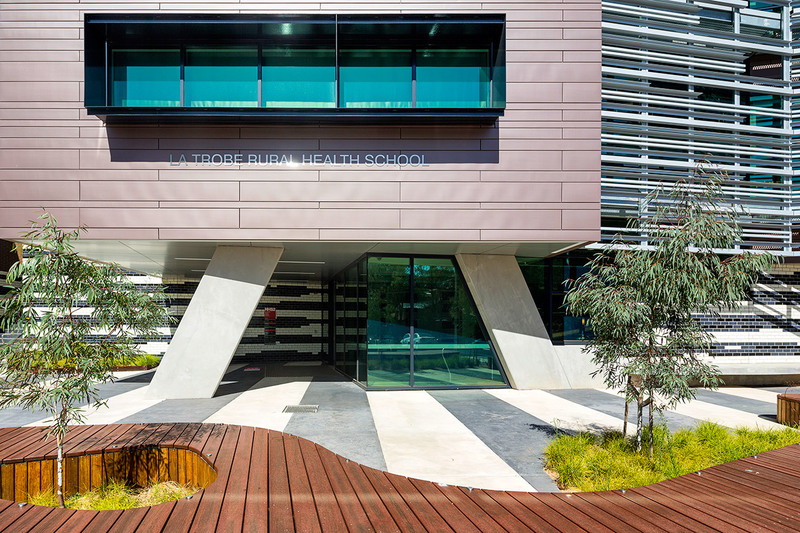 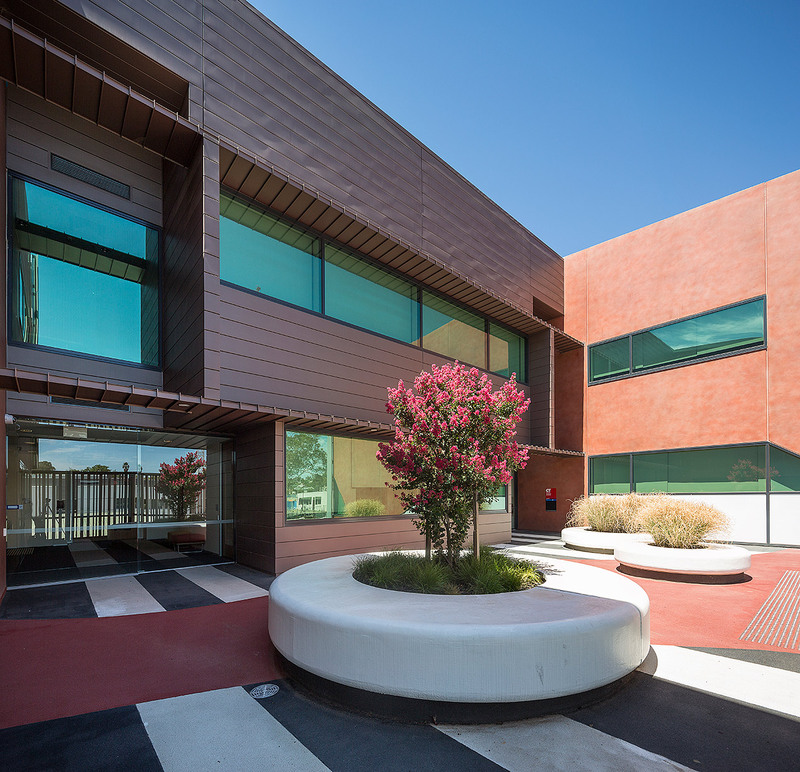 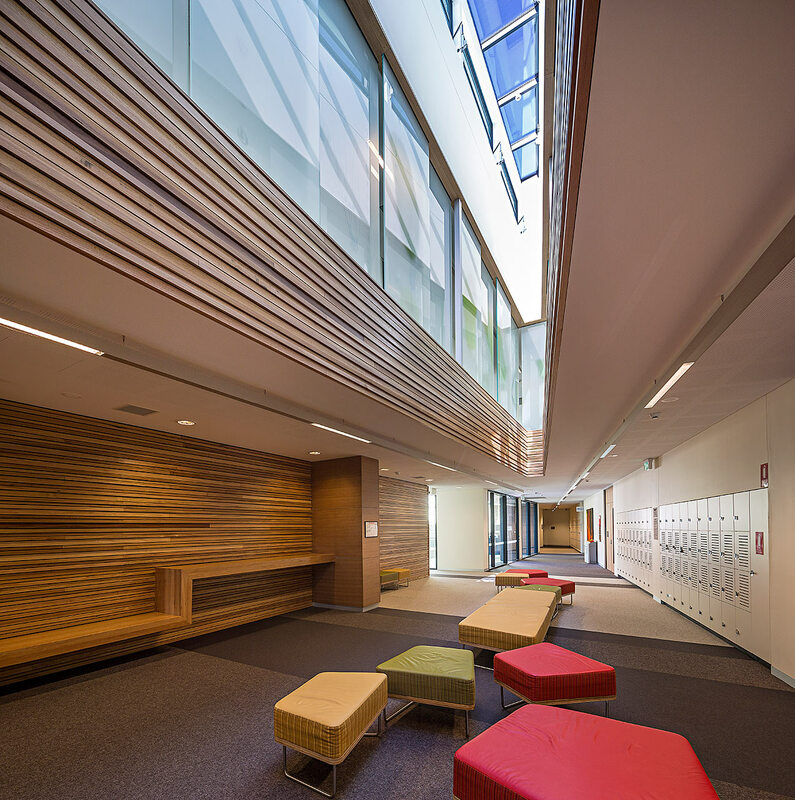 The La Trobe Rural Health School building on the Flora Hill Bendigo Campus was completed in 2012, and was designed by Melbourne based architects the Billard Leece Partnership. 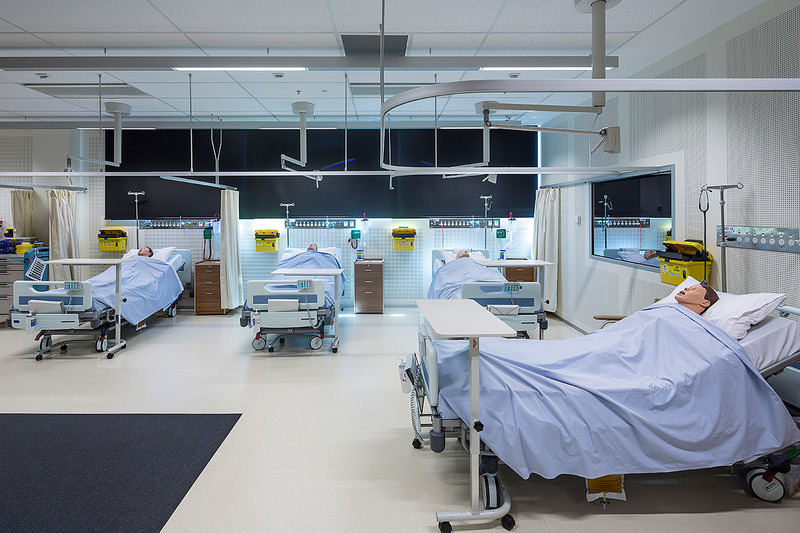 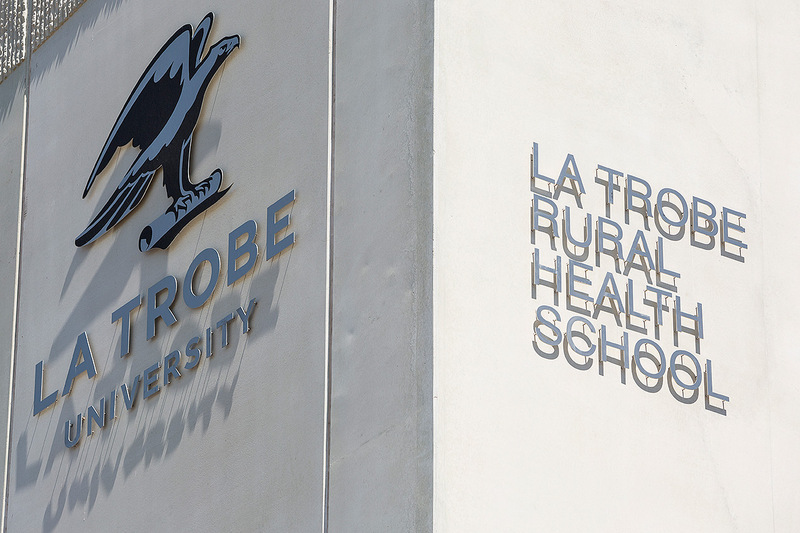 The aim of the Rural Health School is to educate students in rural and regional communities, and thus for the resulting health care professionals to contribute to the health, well-being and social care of these communities in Central and Northern Victoria. 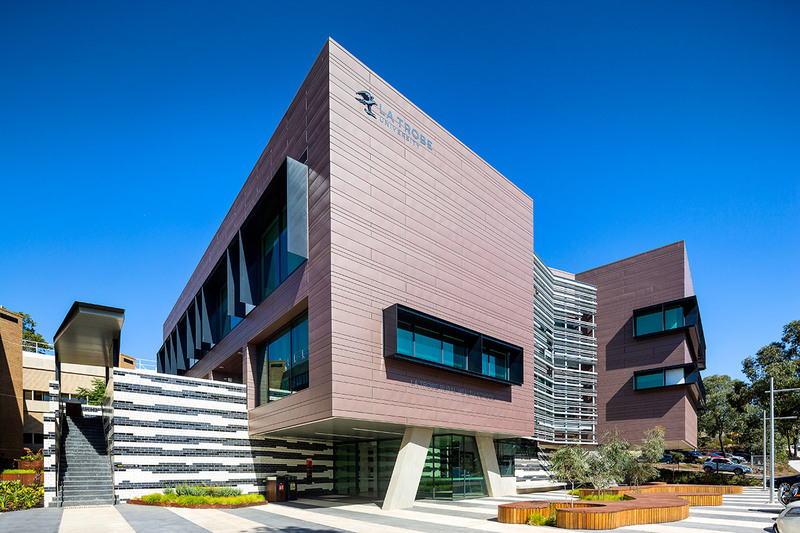 I then headed back into Bendigo to photograph the next building on my list, which was the La Trobe University Clinical Teaching Building; again this was designed by the Billard Leece Partnership and was completed in 2013 at a final cost of 22.4 million dollars. 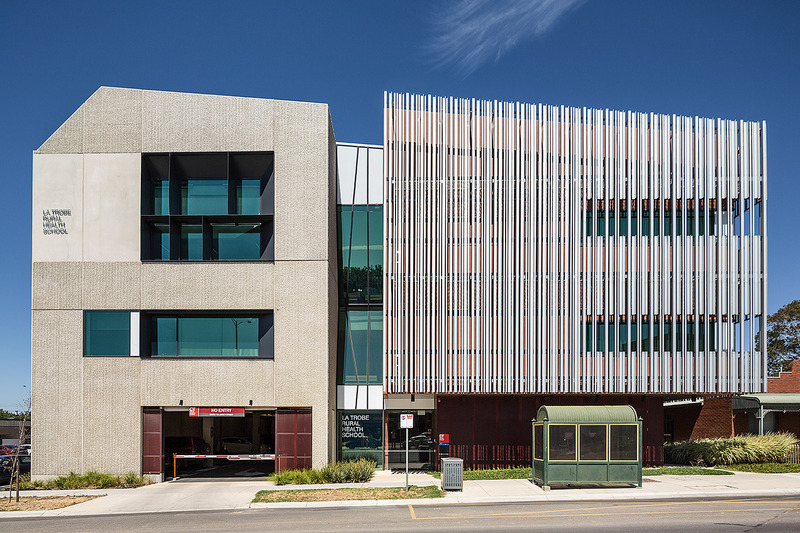 the new building is used in the teaching of a number of related disciplines including related disciplines including nursing and midwifery, dentistry, oral health, human biosciences, physiotherapy, occupational therapy, podiatry, speech pathology, paramedic practice, health sciences and social work. 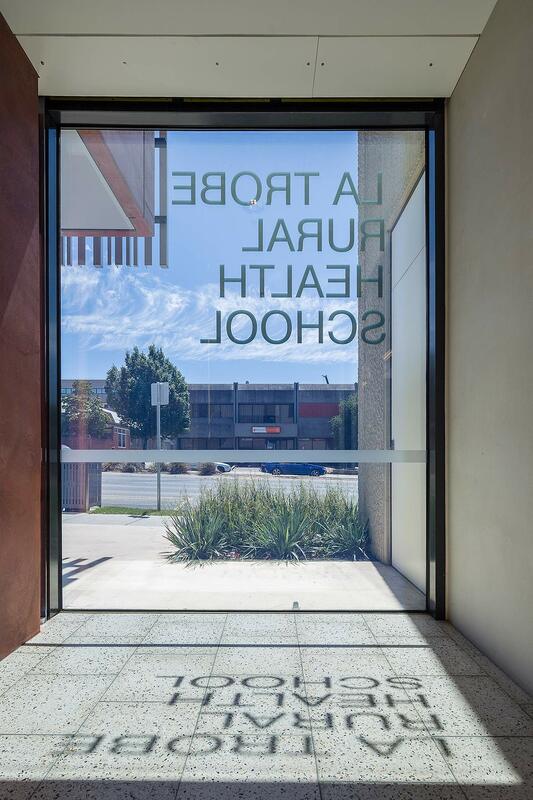 It is also 5 Star Green Star rated, as is the Rural Health School.